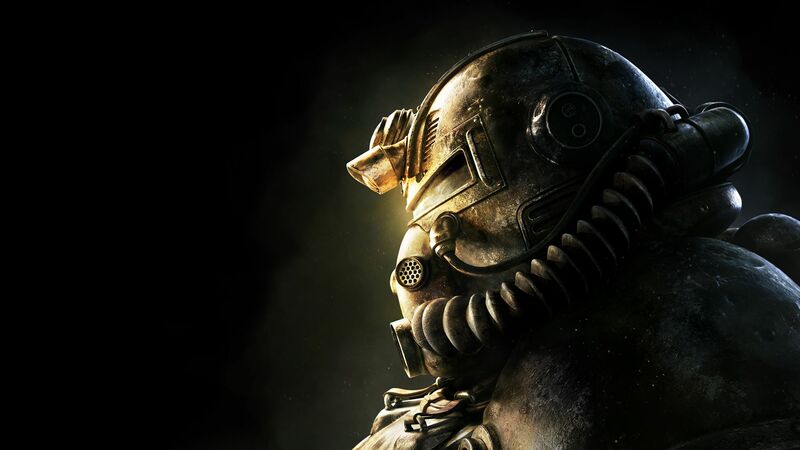 Bethesda’s Fallout 76 and its upcoming B.E.T.A. won’t release on Steam, a Bethesda representative has said. Instead, the game will be available exclusively through Bethesda.net – the publisher’s own digital platform. As covered yesterday, the Fallout 76 beta FAQ page contains some interesting details about the upcoming early access launch, including the fact that the B.E.T.A. includes the entire game. The FAQ also contains another interesting tidbit as it mentions that the beta will only be available on PC via Bethesda.net only. In addition, the game’s purchase page doesn’t make any mention of Steam, and PCGamer has now received word from Bethesda that the game won’t release on Valve’s digital platform. “The PC version of Fallout 76, for both the B.E.T.A. and the launch, will be available only via Bethesda.net, not on Steam,” a Bethesda rep wrote to PCGamer in an email. The Fallout 76 beta test is slated for a release sometime in October, while the full game will release a month later on November 14 for PC, Xbox One, and PS4.